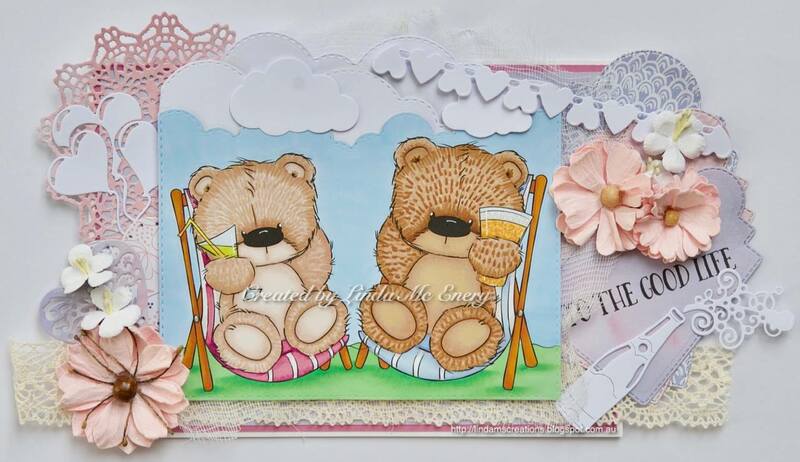 Good morning lovely crafters, I hope you all had a fantastic week last week. 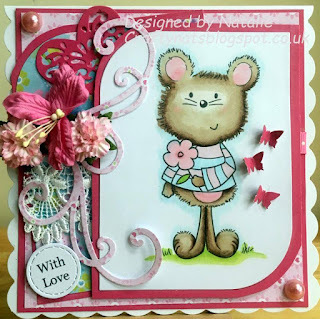 Thank you for your gorgeous entries into last week’s ‘something new’ challenge. It was a popular challenge and it was lovely to see so many entries. 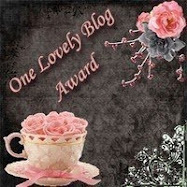 As always the DT had a brilliant time visiting your blogs and seeing your beautiful creations. 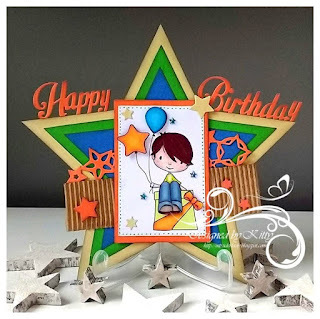 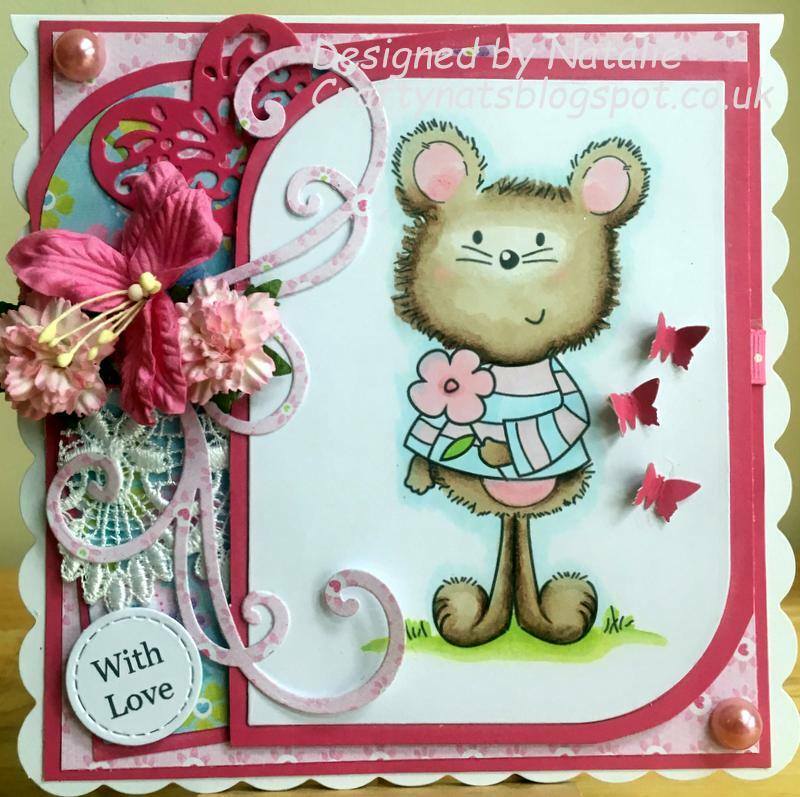 Please remember to come back later as we will be announcing our lucky winner who will win the $6.00 voucher courtesy of Little Miss Muffet stamps and we will also find out who Nic has chosen as her Top 5 Passionista. 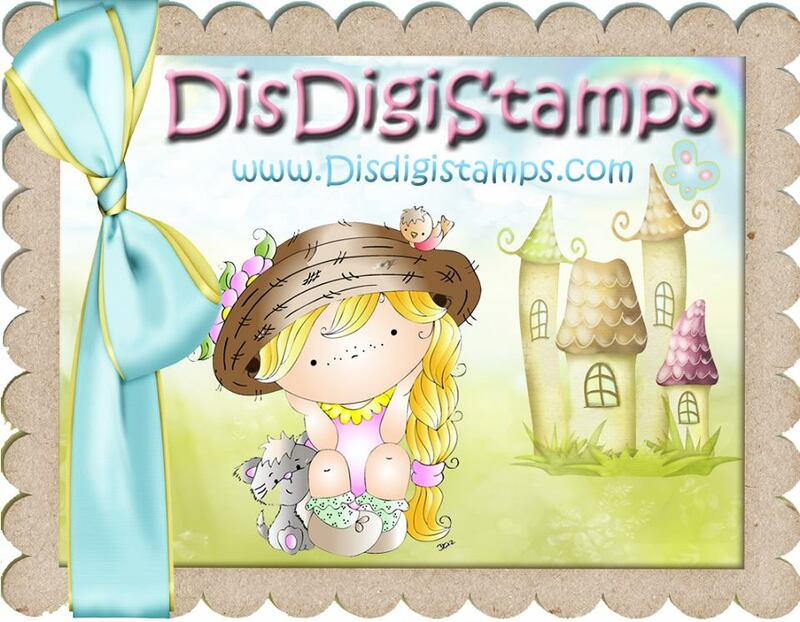 Our generous sponsor this week is DigiStamp Boutique and they are offering one lucky winner a £10.00 voucher to spend in their online store. 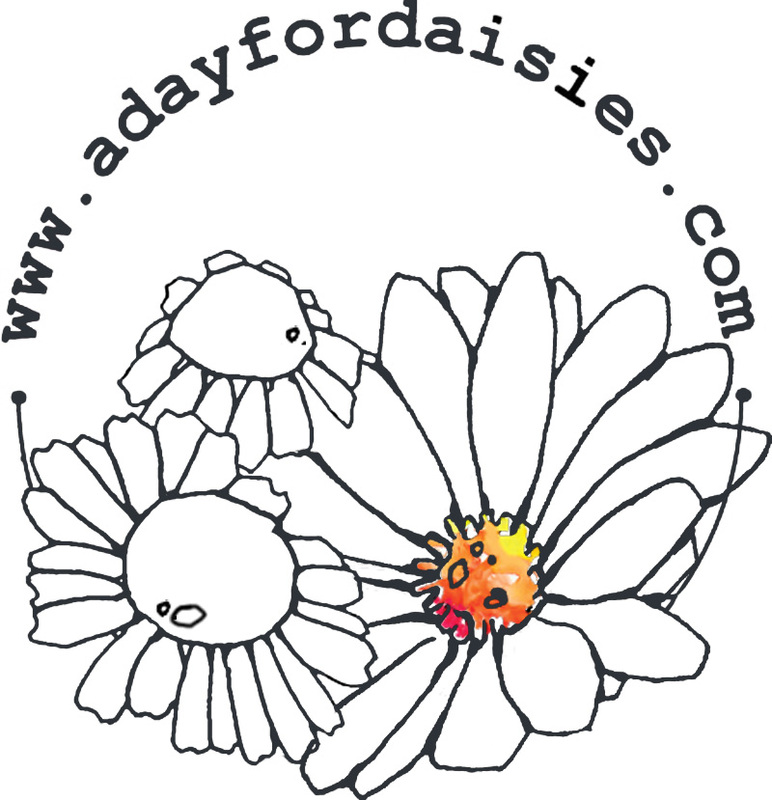 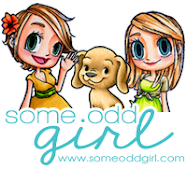 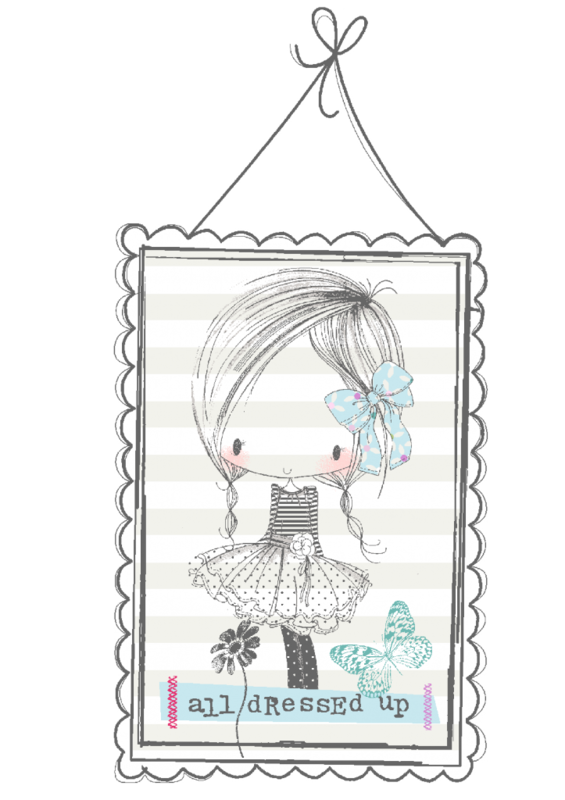 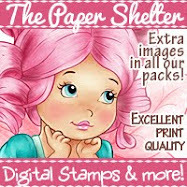 Their images are so cute so why not pop over to their store and check them out. 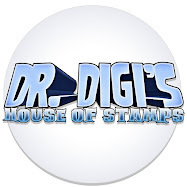 They currently have 50% off all their digi images so it’s the perfect time to visit the store! 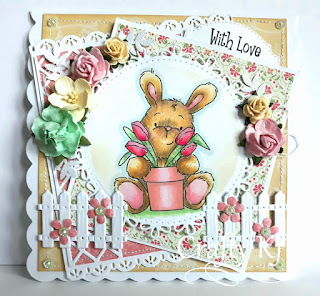 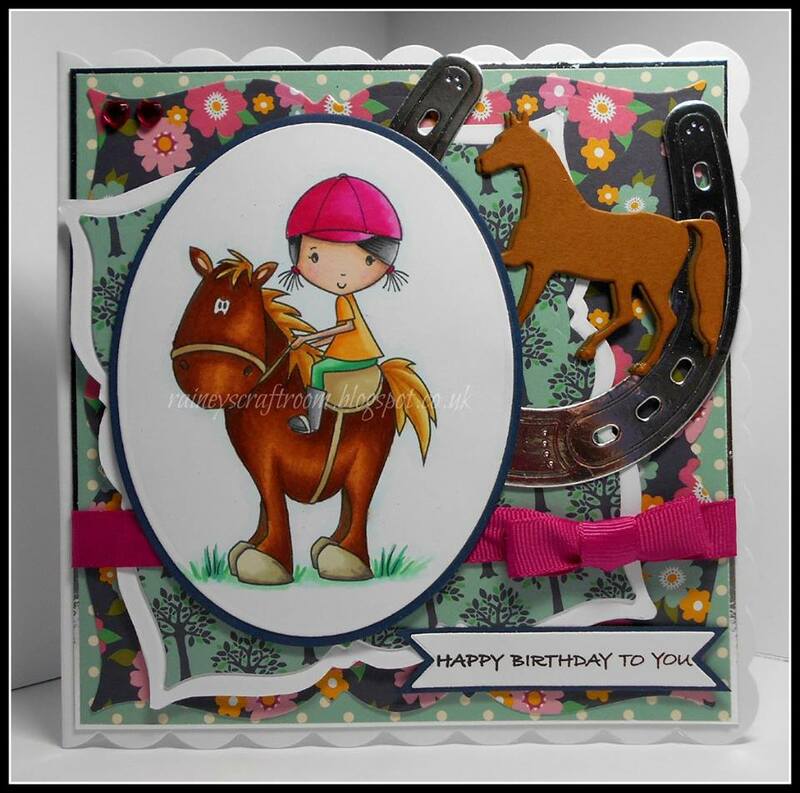 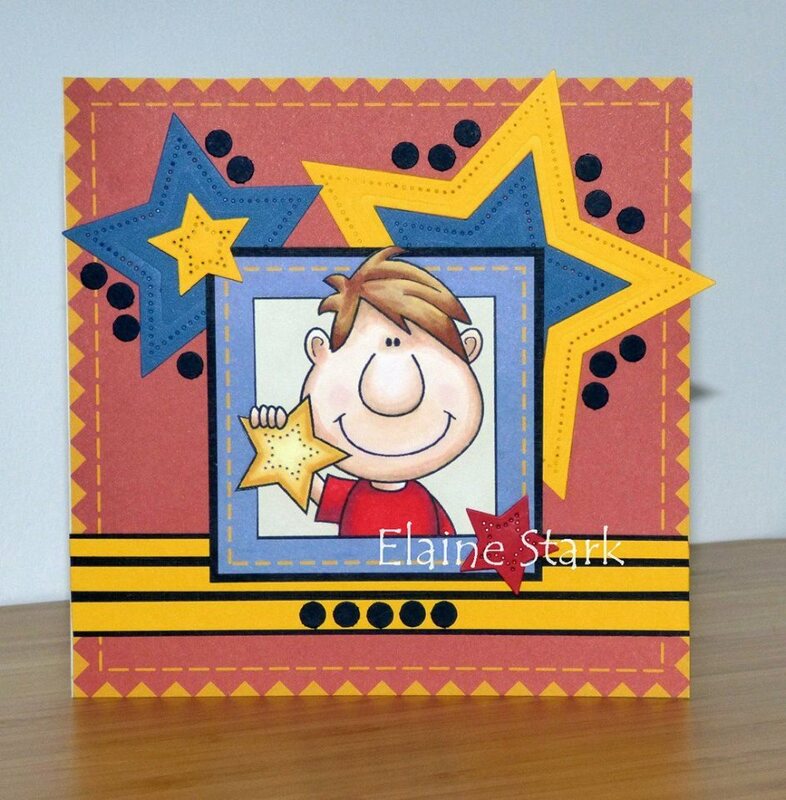 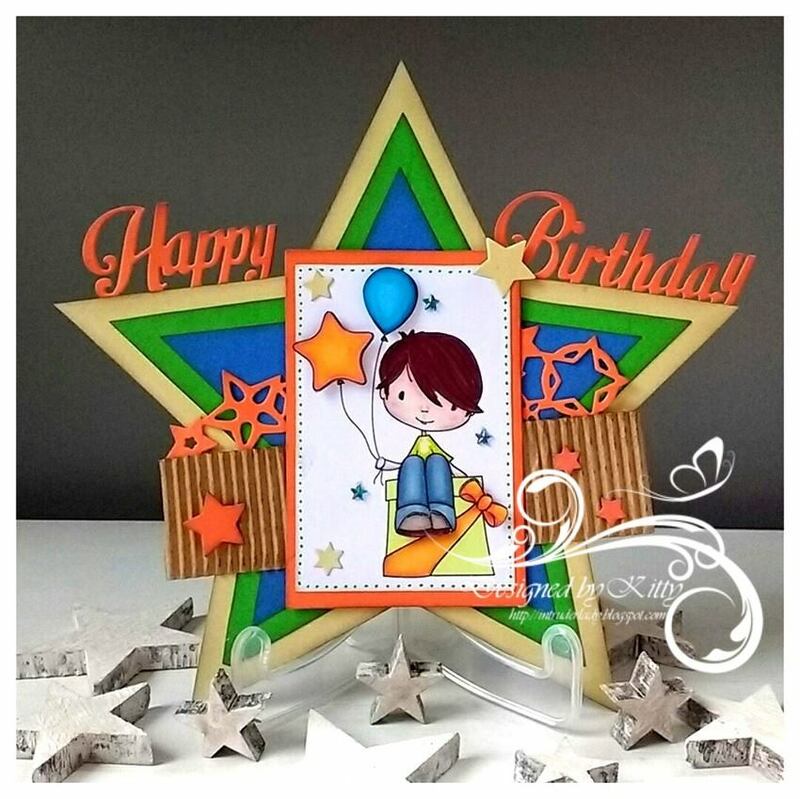 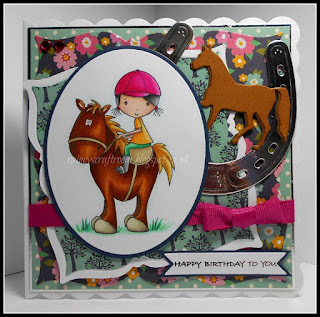 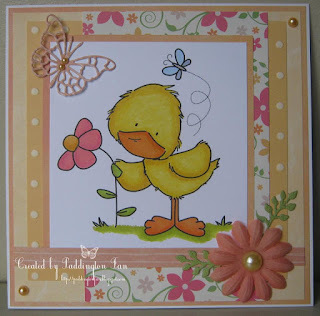 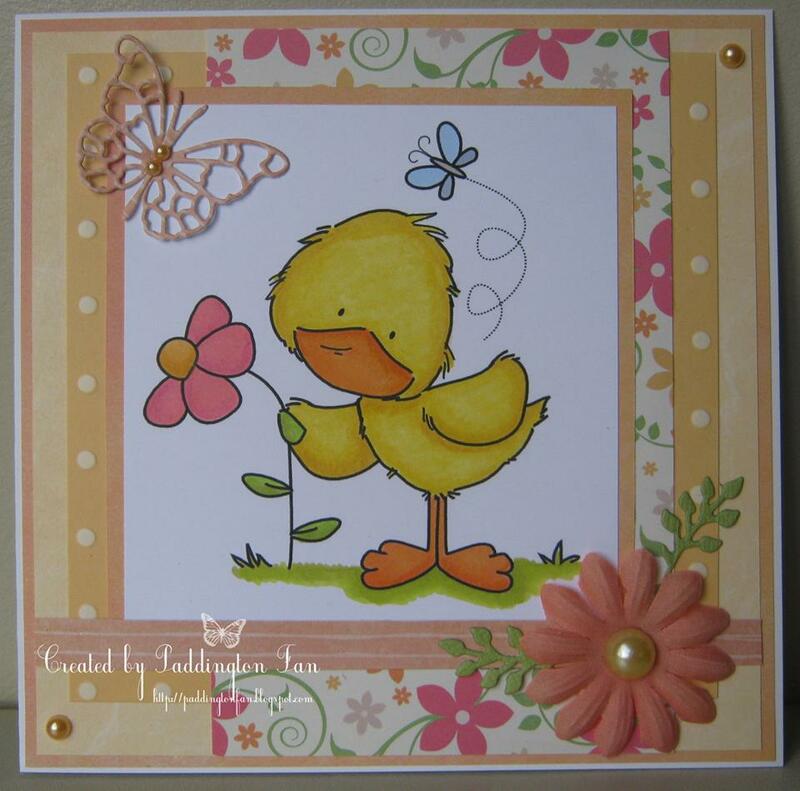 The DT were lucky enough to use images from DigiStamp Boutique on their cards this week. 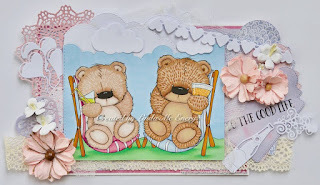 Still poorly – no card this week.